Anybody who has ever spent any time on Amazon will be aware of those little yellow starts which denote reviews left by customers. Reviews are a great way of finding out what other customers thought of a product and, therefore, deciding if it may be right for you. What many people may not be aware of is the fact that, just like products, reviewers are ranked on Amazon too. What is the Amazon Reviewer Rank? What is the Amazon Reviewer Ranking Algorithm? How do I improve my Amazon reviewer rank? Where can I find products to review? You may have noticed that, underneath each product review on Amazon, there is an option to tell Amazon whether the review was helpful or not (this is a very simple system whereby you have the option to click on ‘Yes’ or click on ‘No’ which is known as a ‘vote’ – you also have the option to leave a comment if you so desire). Amazon then uses this feedback to form a rank of reviewers whereby an Amazon user whose reviews are consistently voted as helpful will move up the ranks to become a top reviewer. A reviewer’s rank is calculated by working out how often their reviews are deemed helpful – if a reviewer leaves 30 reviews but only one is marked as helpful, they will not move up the ranking. The more recently a review is left, the better chance it has of improving the user’s rank, however, only one vote per product is allowed per user so don’t bother trying to improve rank by leaving additional reviews. Amazon takes product quality control very seriously and so is happy to reward reviewers who take the time to leave detailed, helpful reviews on the site. The Amazon Hall of Fame is the best of the best of Amazon’s reviewers who earn badges and other rewards for their service. Amazon uses a simple algorithm which logs how many times a user’s reviews are voted ‘helpful’ and then sorts reviews into date order (with the most recent reviews scoring highest). The reviewer listings on Amazon are updated every one to three days and user ranking is then also updated. Like any other kind of ranking, Amazon reviewer ranking is based not just on your own personal performance but, also, on the performance of other reviewers and so can go up or down accordingly. Leave as many reviews as possible. You are not limited to reviewing only items which have been bought on Amazon so feel free to review purchases from other stores or websites on Amazon’s site. Use professional language in your review and refrain from using insulting or informal phrases. Be as detailed as possible, including photographs where necessary. Format your review into a bullet list of good and bad points, followed by an overall conclusion. Remember that somebody reading your review is doing so because they are thinking of buying that item – think of the information that would be considered useful in helping them make the decision and include this in your review. Finish your review by stating whether or not you recommend the product. When looking for possible products to review, there are a couple of really useful sources. The first of these are Amazon review sites. Amazon review sites are mutually beneficial websites for Amazon sellers and Amazon customers. A seller looking to find more all-important reviews for their products will list their products on one of these sites for free or at a discount in exchange for reviews. The Amazon Review Club is free to join and features a handy on-site shop for customers to browse for bargains to review. Secret Deals Club wings emails to your inbox every day highlighting the best of the days products which are available to review. Amazon Deals And Reviews is a Facebook group based in the USA and forms a handy network of Amazon sellers and buyers. UK based group, Amazon Deals UK, is a treasure trove of free and discounted items available for review as well as a handy networking tool. 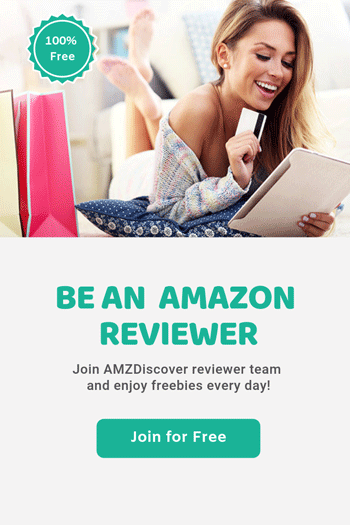 Amazon Reviews, Deals, Giveaways & Promotions is a one stop shop for sellers looking for reviewers and buyers looking to improve their reviewer rank. 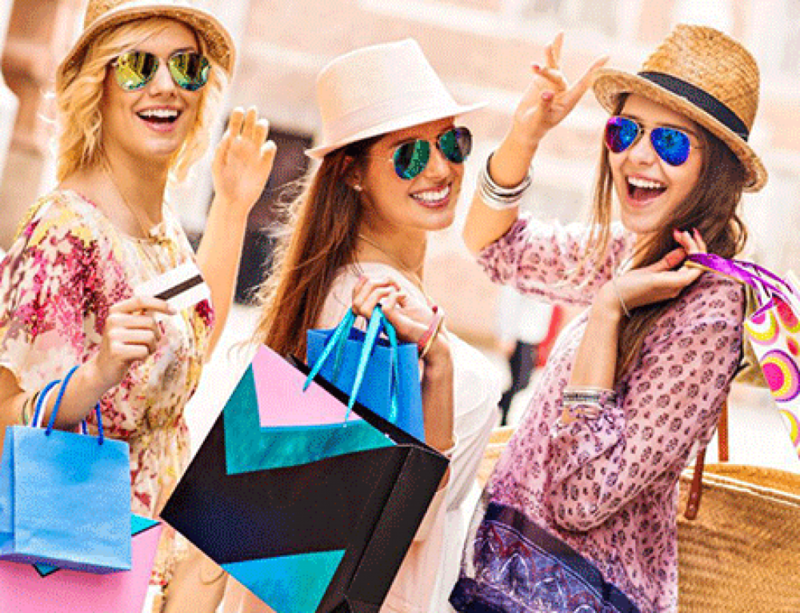 Worldwide group, Amazon Reviews & Amazon Dealshas a lot of traffic due to its worldwide status but is a great source of bargains for those with the patience to keep looking. You can also register some websites that give you free samples by mail, there are some examples such as woocharm and lifeadvicer, they not only give you some advice and save money, but also help you get free samples by mail. There’s an unspoken rule that Amazon sellers should never actively ask for positive reviews and, similarly, a reviewer should never ask for positive votes. However, by signing up to targeted sites, joining Facebook groups and dedicating yourself to leaving thoughtful, helpful product reviews, it is possible to improve your ranking and set your sights on the Hall of Fame. Above all, to become a high ranking reviewer, stay active – when it comes to Amazon reviewing, if you snooze, you lose!